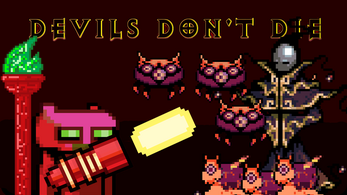 Devils Don't Die is a 2D action shooter which was created in GMS 2. 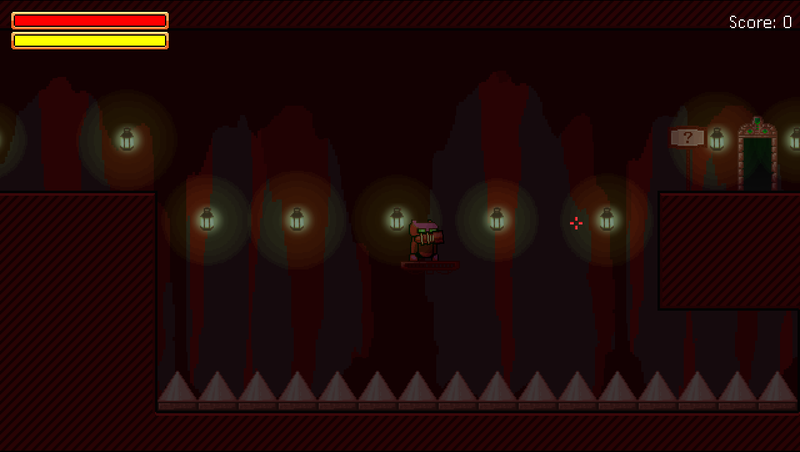 It's about a person who was misjudged and sent to hell as a devil. For now there are 2 modes in the game. 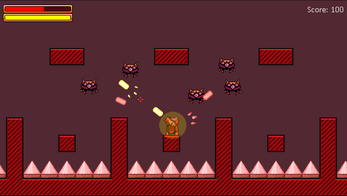 The first mode is Story Mode where the player can learn the truth about the devil and help him escape the hell, while enjoying the storyline of the game. 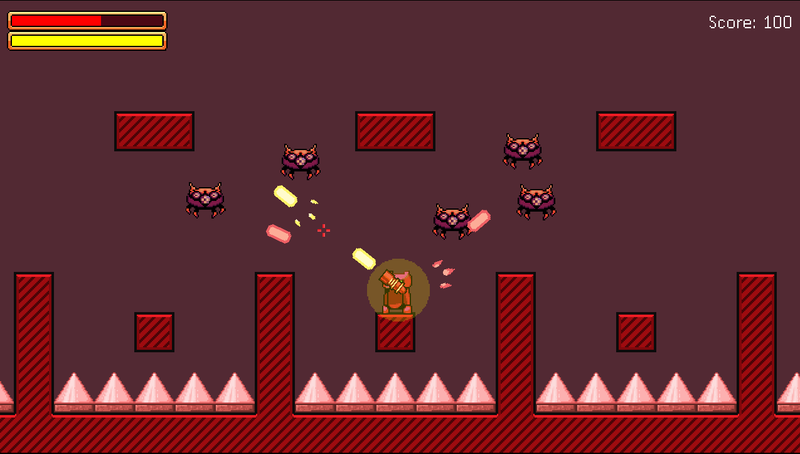 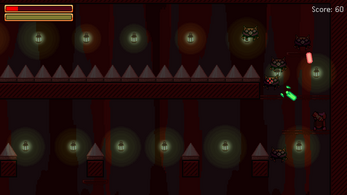 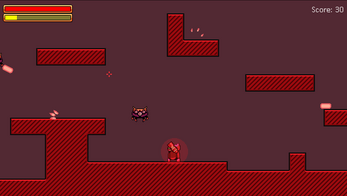 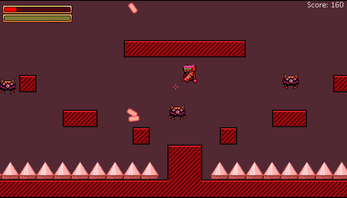 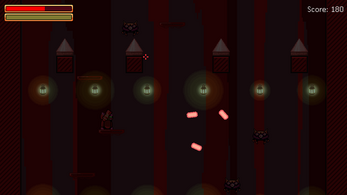 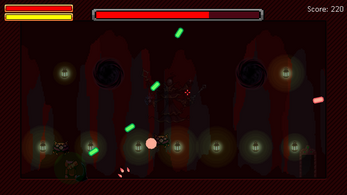 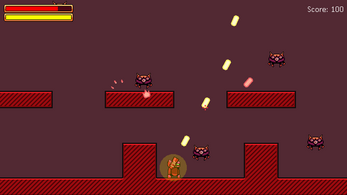 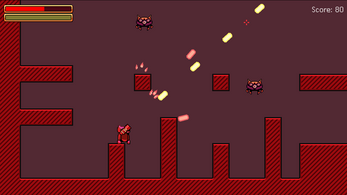 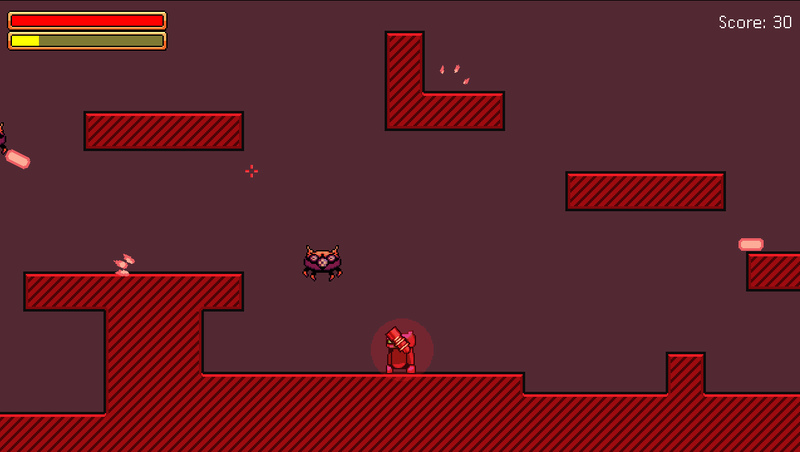 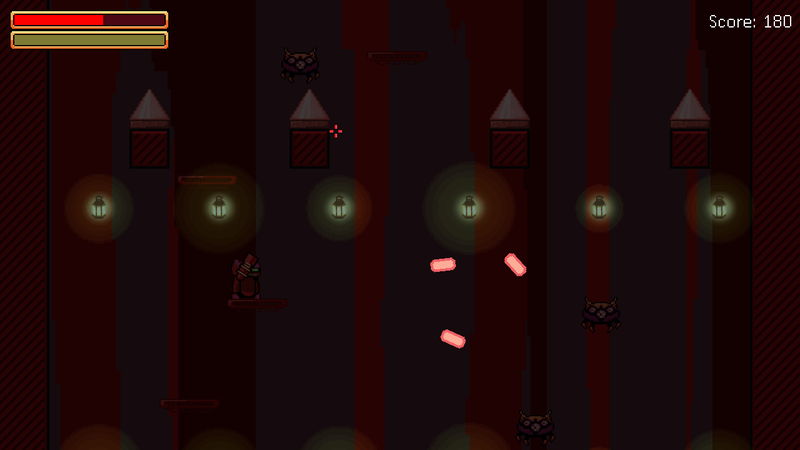 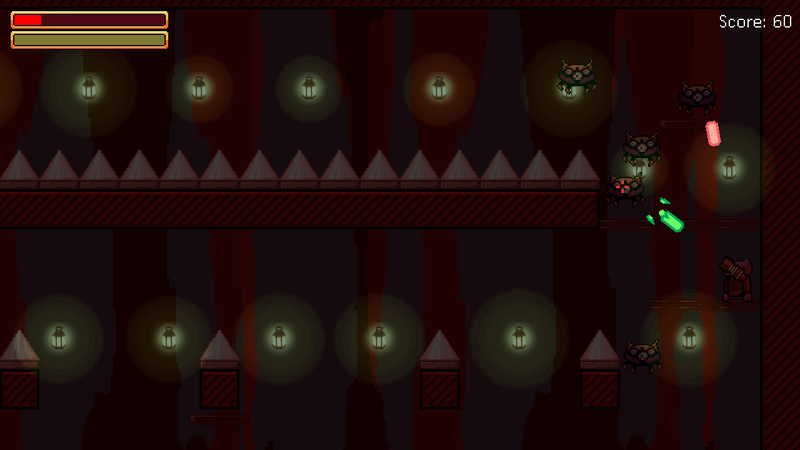 Second mode is survival mode where the player only plays for the score. 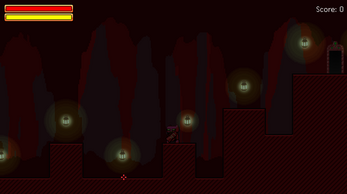 For now survival mode contains 6 different levels.